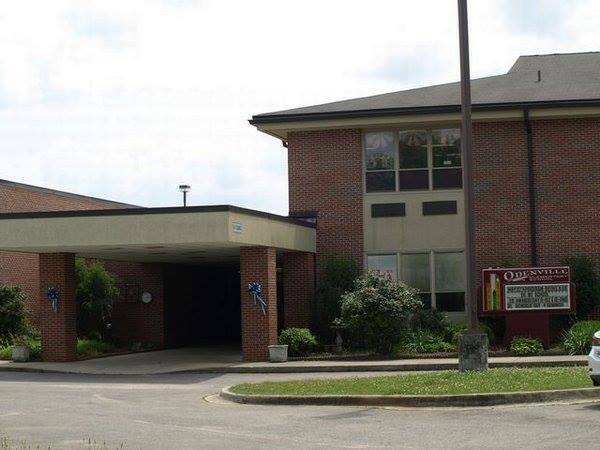 Odenville Elementary School: Highlights - Check out our Facebook Page! Check out our Facebook page for upcoming events and information! Just click on the picture of our school to visit our page!